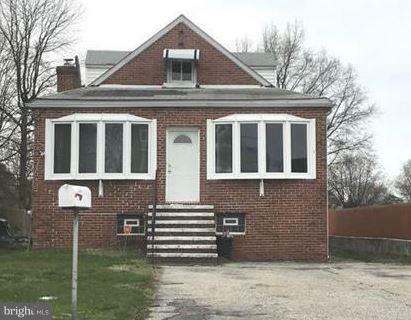 All Sparrows Point homes currently listed for sale in Sparrows Point as of 04/23/2019 are shown below. You can change the search criteria at any time by pressing the 'Change Search' button below. If you have any questions or you would like more information about any Sparrows Point homes for sale or other Sparrows Point real estate, please contact us and one of our knowledgeable Sparrows Point REALTORS® would be pleased to assist you. 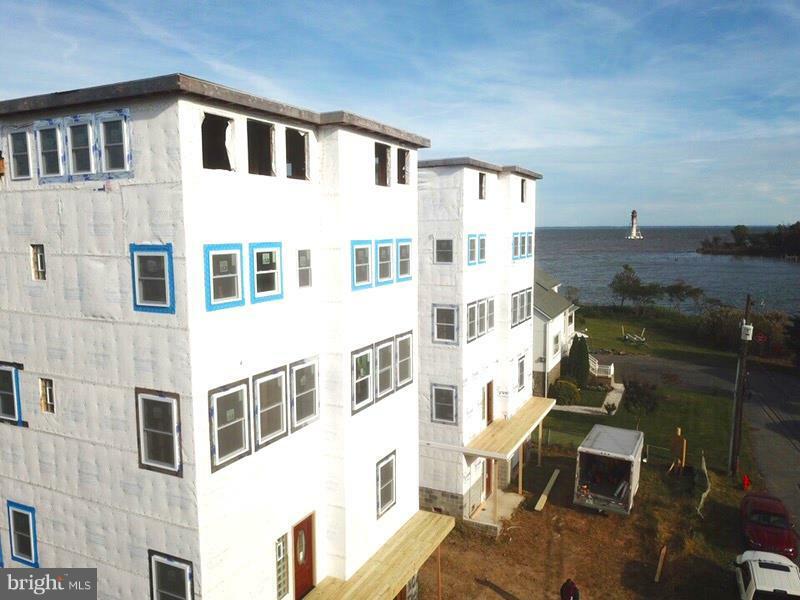 "The Twin Towers of the Chesapeake Bay are under construction. The water views are exceptional. The craftsmanship and quality are an engineering marvel. A one of a kind home on the water features five stories of finished living with an elevator. Call for your personal tour." "Miller's Point-A brand new enclave of 9 luxury homes in desirable Swan Point. 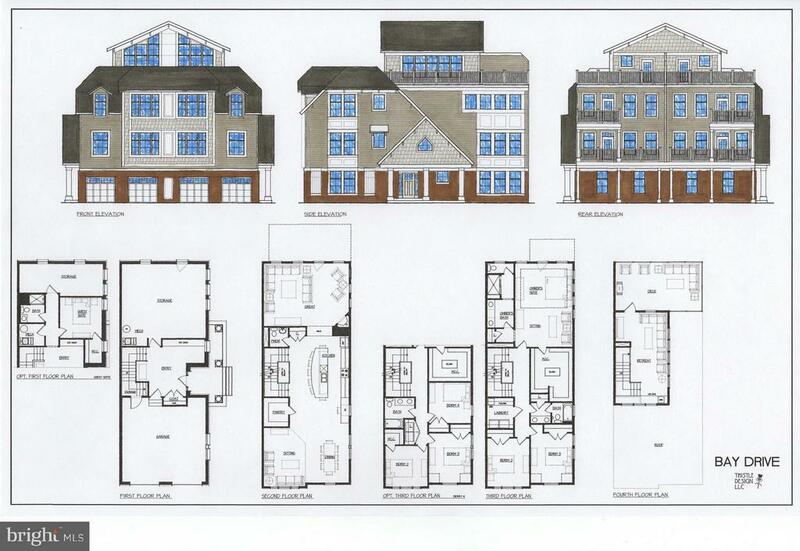 Hurry now to choose designer selections-Chefs Kitchen w/ SS appliances, granite & hardwood floors, Lux master suite w/ walk in closet & super bath. This light filled open plan features 9 & 10' ceilings, 2 car garage, storage, decks & balconies to entertain. All steps away to your bay front slip for water sports & fun!" "GET THE HOME YOU'VE ALWAYS WANTED! THIS WATERFRONT HOME OFFERS A RELAXED LIFESTYLE AND GREAT WATER VIEWS OF THE NORTH POINT CREEK. 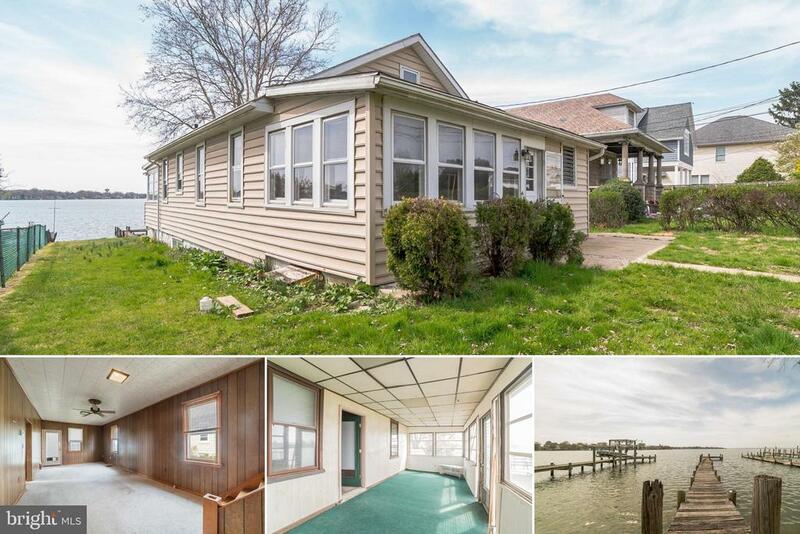 A RARE OPPORTUNITY TO OWN A HOME IN SPARROWSPOINT ~ EDGEMERE AREA. FEATURING GOOD-SIZED BEDROOMS, UPDATED KITCHEN, FORMAL DINING AREA, COZY SUN ROOM, AND A DETACHED GARAGE FOR 2 CARS. IT'S A PERFECT HAVEN THIS SUMMER!" "Spacious rancher with 3 to 4 bedrooms , 2 full baths a kitchen that will thrill the cook, a full unfinished lower level waiting for the new home owners plans for a game and entertainment room,parking for 3 cars. Level rear yard. Call for an appointment now." 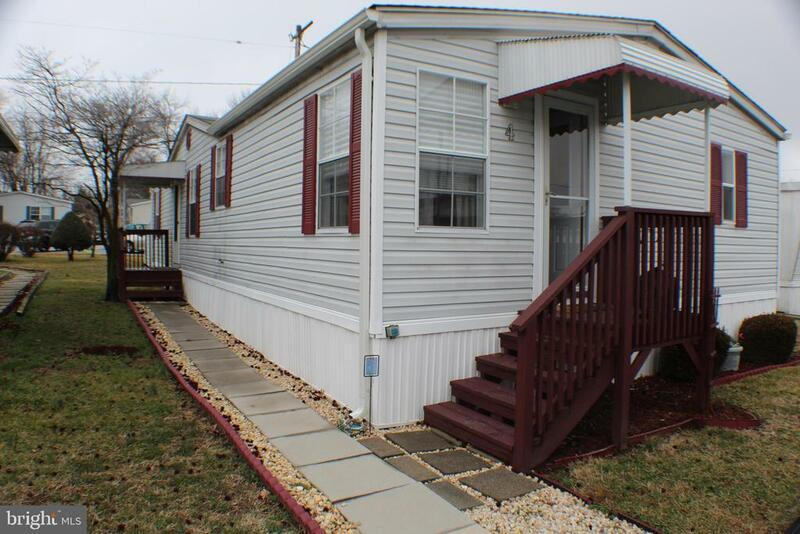 "SIMPLY CHARMING CAPE COD LOCATED IN A WATER ORIENTED COMMUNITY WITH LARGE FENCED YARD & WATER VIEWS! 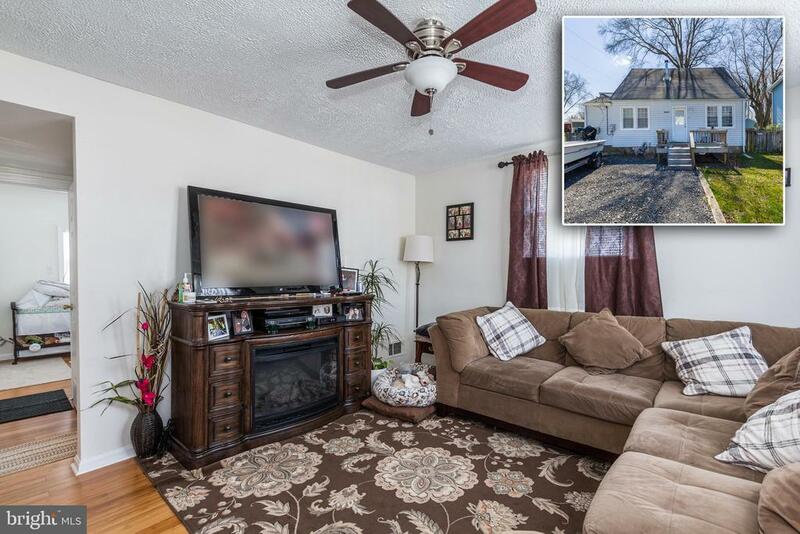 Spacious living room w/ hardwood floors, large eat-in kitchen w/ granite counters & ss appliances, 2 main level bedrooms w/ 1 full bath, 2nd level Master bedroom w/ private deck, large fenced yard w/ storage shed and off street parking for multiple cars!" "Submit bids & registration at www.hudsonandmarshall.com. All offers are subject to Seller's conditions & approval. Property is vacant. For interior access, please email access@hudsonandmarshall.com. Visit the following Link for additional property photos, details, and inspection reports: https://www.hudsonandmarshall.com/property-details/7213-river-drive-rd-baltimore-21219-md-united-states. CONTACT HUDSON AND MARSHALL FOR ALL QUESTIONS AND ACCESS. DO NOT CONTACT LISTING AGENT." "Great double wide home in beautiful community near the water. Fishing piers nearby. This home features Three bedrooms, two full baths, a wood burning fireplace in the large Living Room, has a breakfast bar, for those quick meals."